We welcome all new families! 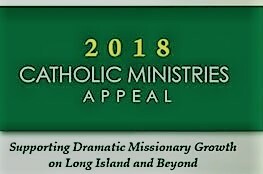 To register as a part of the family of Saint Anne’s Parish, please stop by the Rectory Office to fill out a simple registration form. We welcome you to our wonderful community! 9:00a.m.-12:00 noon, 1:00p.m - 5:00p.m. & 7:00p.m. - 9:00p.m. 9:00a.m. - 1:00p.m. CLOSED SUNDAYS.